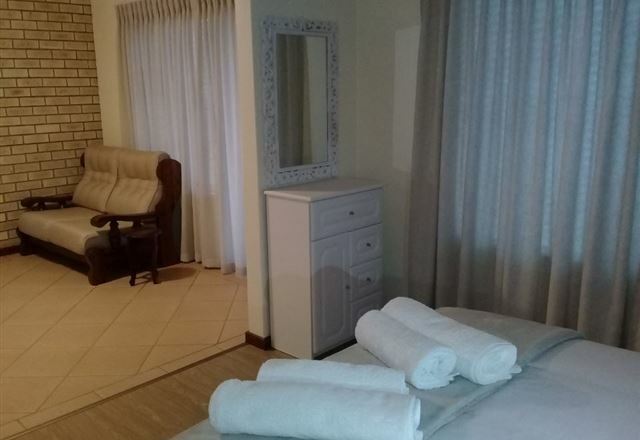 Luxurious Private Country House, Near Fancourt, with three, en-suite bathrooms, on a working dairy farm surrounded by stunning scenery of the Outeniqua Mountains. 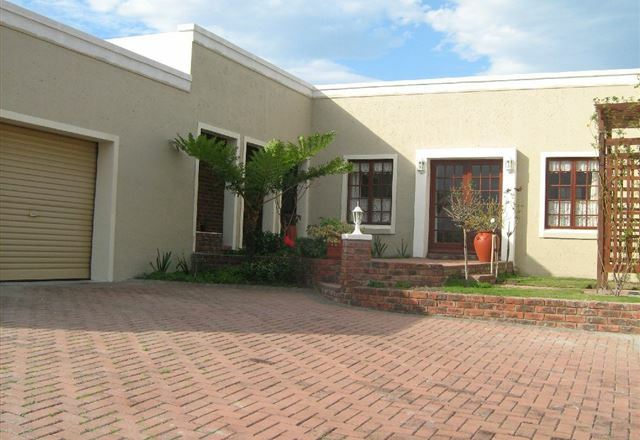 Secure surroundings, heated swimming pool, Internet access and all amenities. 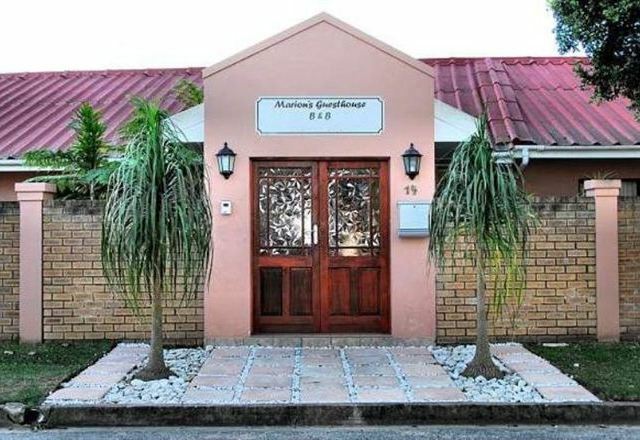 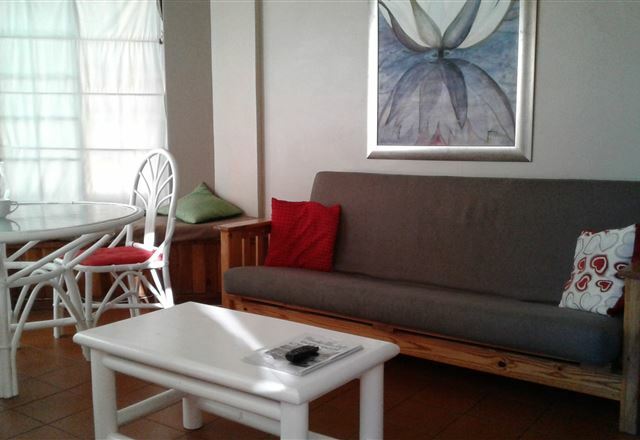 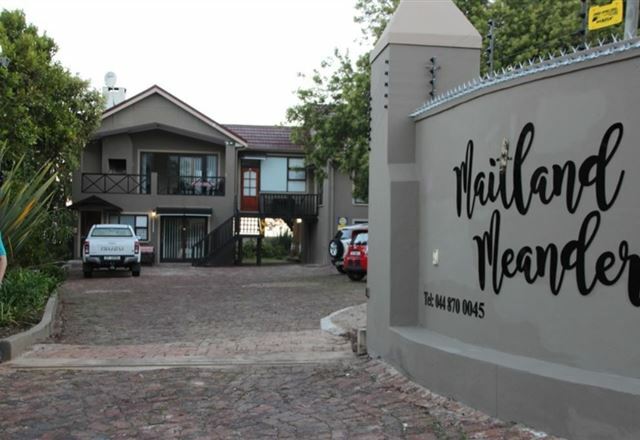 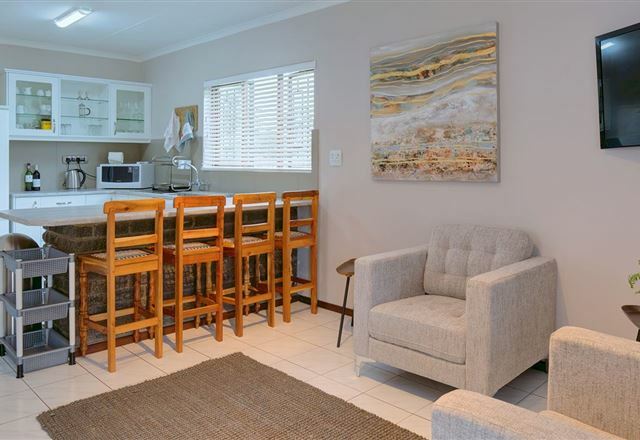 Close to George centre, airport and beaches. 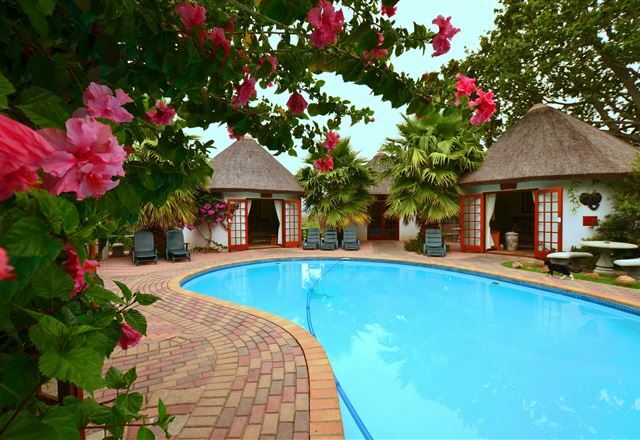 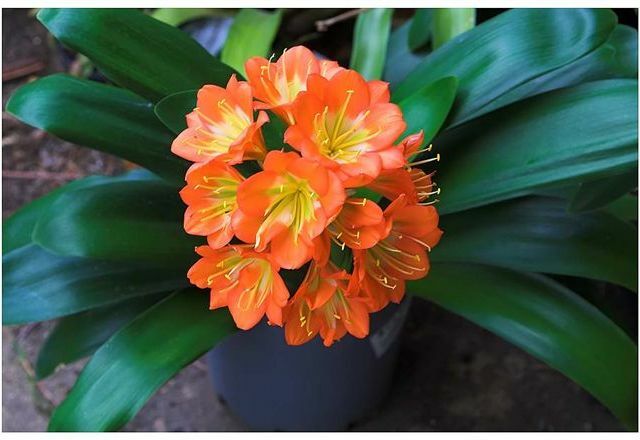 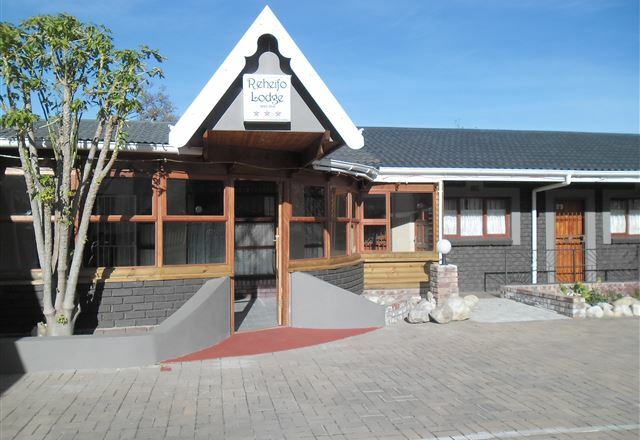 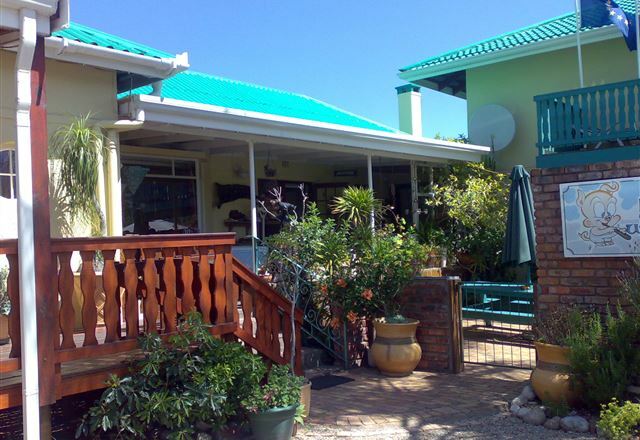 Reheifo Lodge is situated in the town of George in the centre of the beautiful Garden Route. 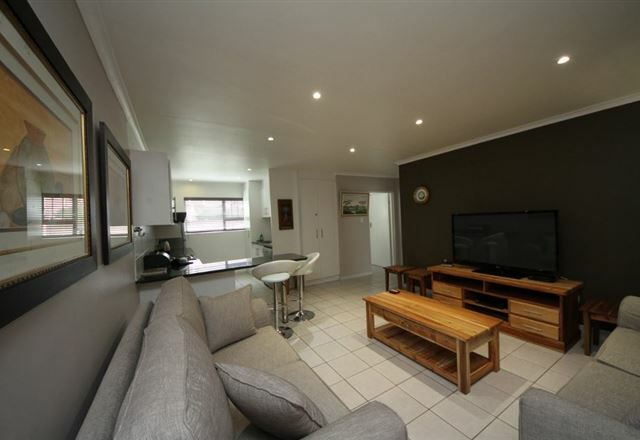 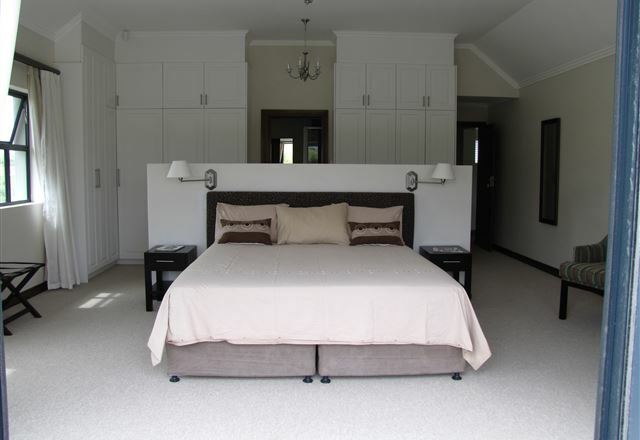 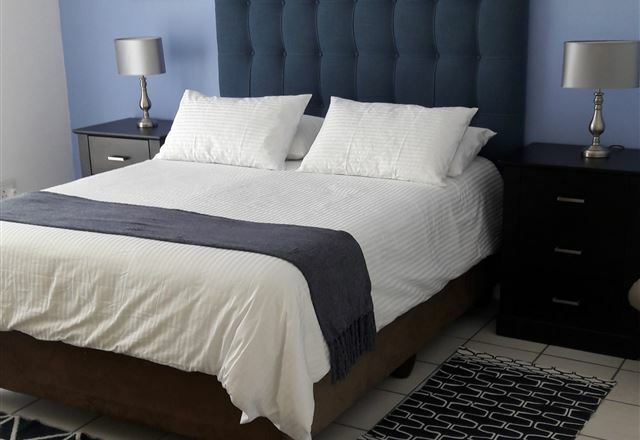 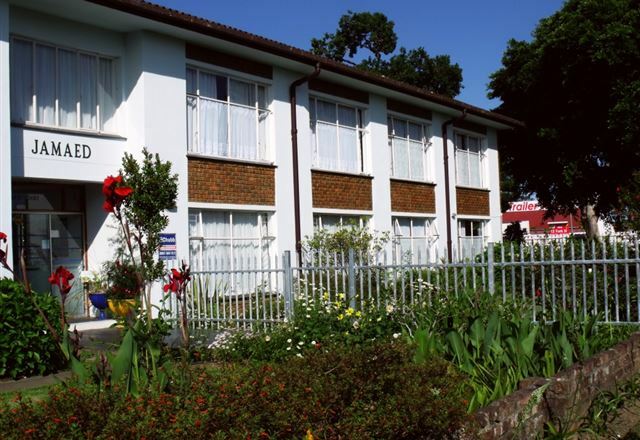 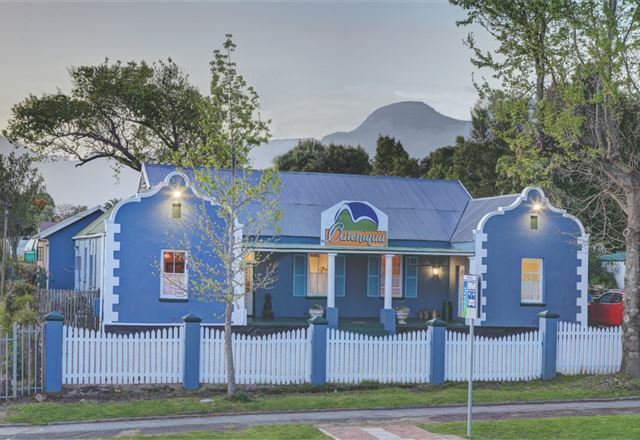 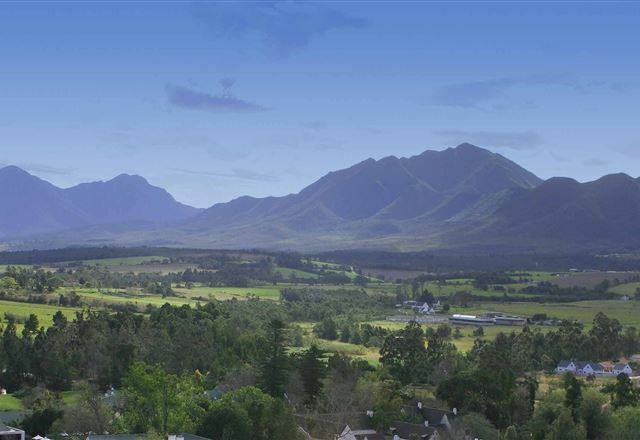 Enjoy breathtaking mountain views from your bedroom or the beaches of the Garden Route, just a 10 minute drive away. 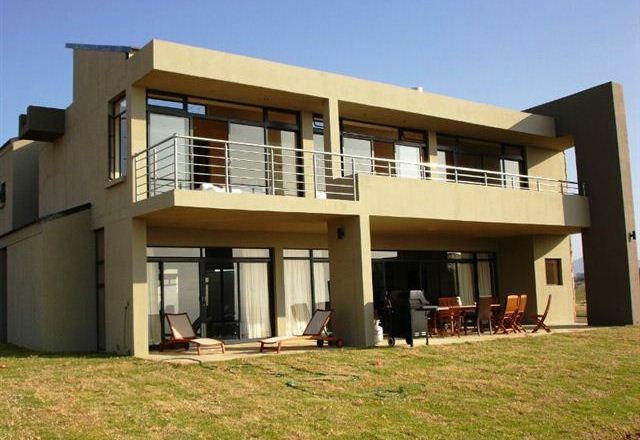 Firewings is situated in the Ernie Els designed Oubaai Golf Estate, which is a mere 10 minutes from George Airport. 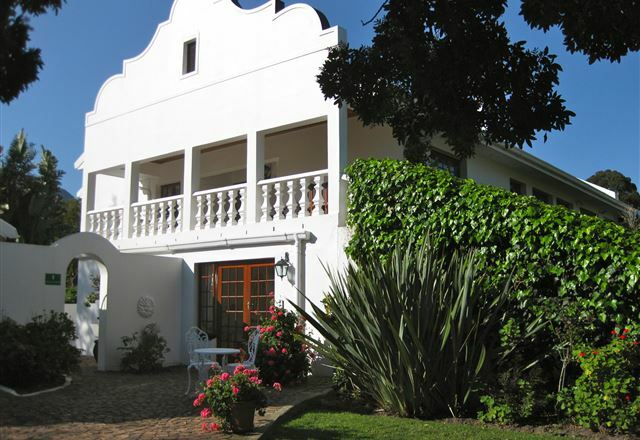 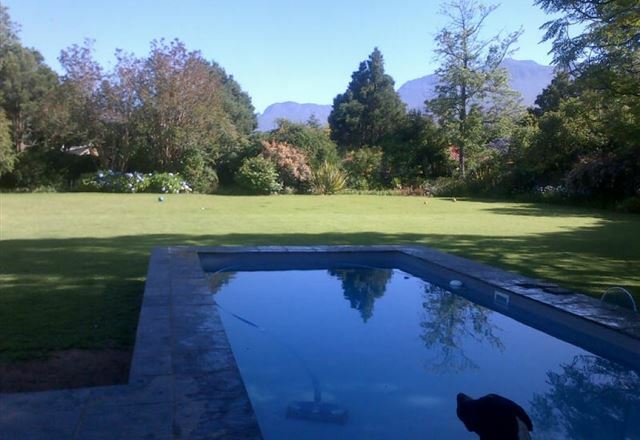 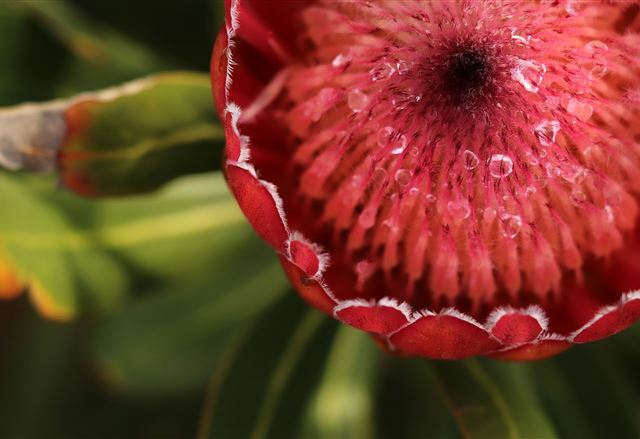 The house offers breathtaking views of the Indian Ocean and Outeniqua Mountains.